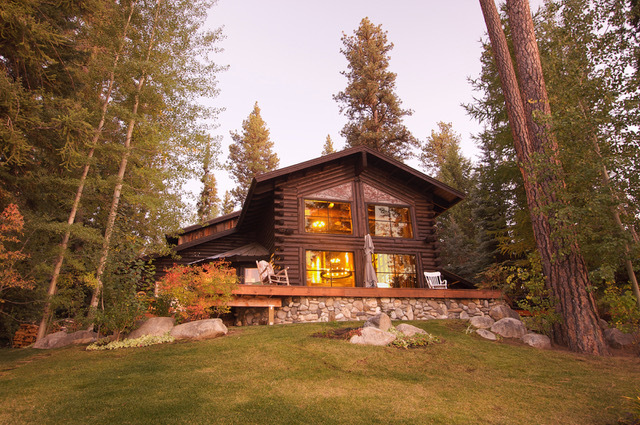 A wedding in picturesque Vermont is always a stunning occasion, so securing an equally stunning accommodation for you or your guests is a must. A wedding in picturesque Vermont is always a stunning occasion, so securing an equally stunning accommodation for you or your guests is a must. By visiting our unique website of budget friendly timeshare rentals within Vermont’s most gorgeous resorts, you’ll have the opportunity to find your dream bridal suite at a rate that fits within your wedding budget. 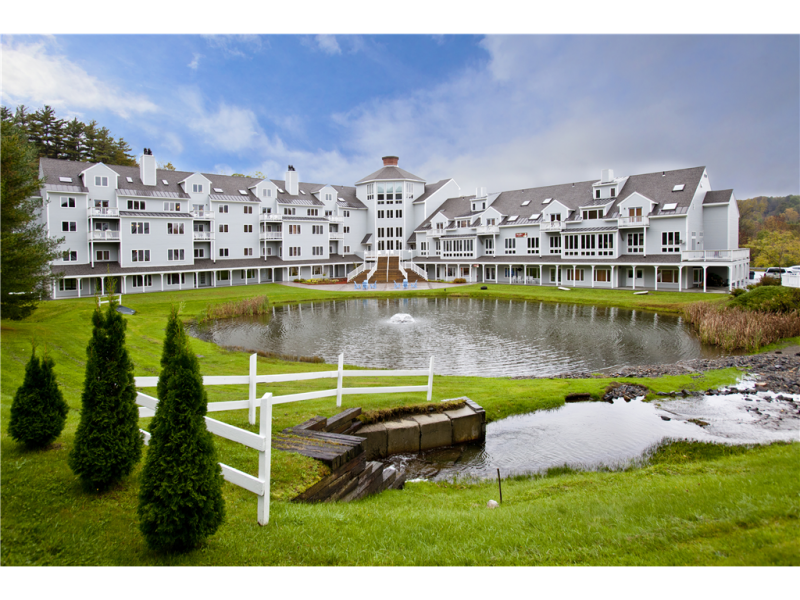 All of the timeshares you’ll view on our site – like the Cedarbrook Resort in Killington and the Trapp Family Lodge in Stowe - are offered by owner, which passes the savings on to you! Celebrate with your new husband or wife in a 1 to 3 bedroom mega suite or detached vacation home finished with kitchens, fireplaces and balconies, and begin your new life together in luxury!